On the last day of the InVision Photo Festival I, along with Dave Rehrig, Ryan Hulvat, Bruce Ward and Rick Holt, had the opportunity to facilitate the photo-shoot at the National Museum of Industrial History. To say we had fun would be an understatement! Please check out the video by clicking HERE . Great fun! Thanks for sharing. Frank, nice video & blog! 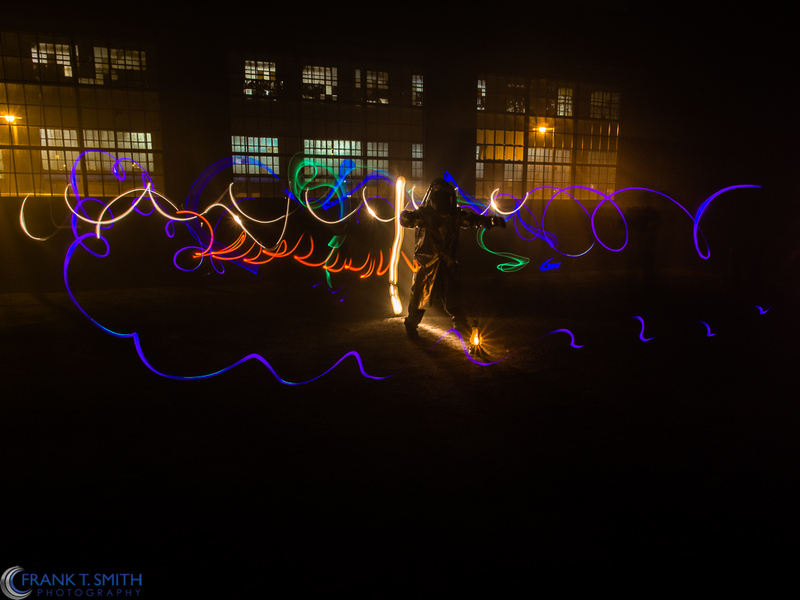 I had a great time at the workshop & then light-painting afterwards! It was great seeing everyone join together in the fun – like a bunch of kids with a brand new game! Keep up the good work!